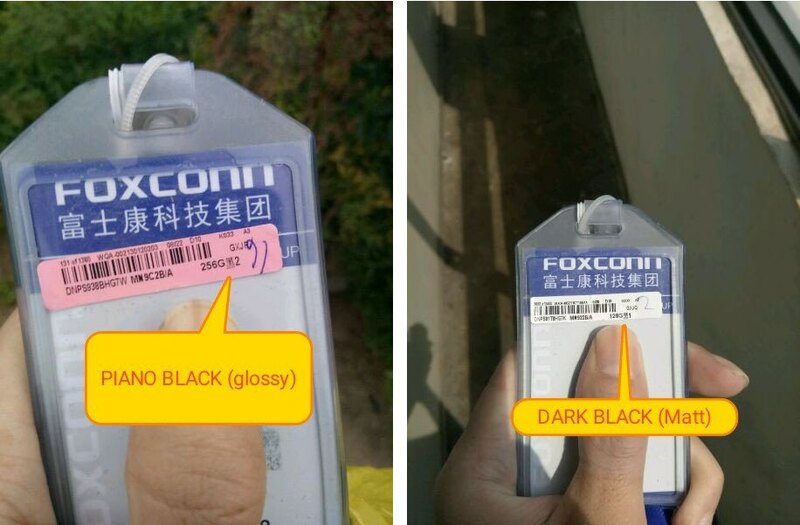 A pair of images posted Monday on Twitter by smartphone leakster The Malignant gave as another hint that the iPhone 7 lineup could introduce two new dark-shaded colorways: a highly glossy variant, called Piano Black, and its matte counterpart, aptly named Dark Black. 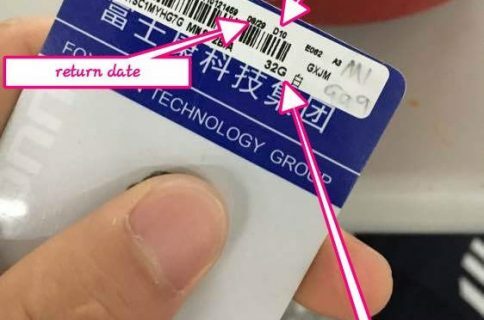 The photographs show alleged stickers used to identify test iPhones that seem to have been obtained from Foxconn. The stickers label these prototype iPhones in the rumored Piano Black and Dark Black colors. The sticker for a matte device indicates a 128 GB model while its glossy counterpart shows a 256 GB version, once again “confirming” that the iPhone 7 should come in 32/128/256GB storage tiers versus existing 16/64/128GB ones. The Piano Black prototype was scheduled to be returned on August 22. The “D10” on the image indicates a a prototype unit. 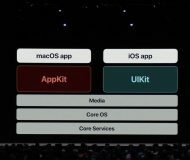 Apple is said to have tested at least three prototype iPhone 7 varieties, code-named “D10”, “D11” and “D12”. 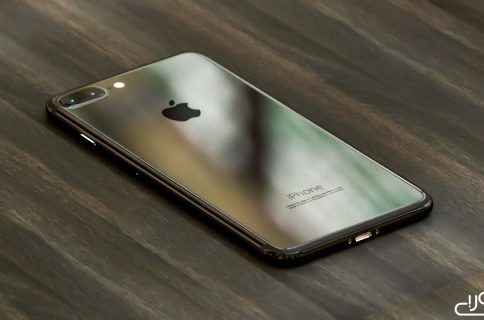 One of those prototypes was probably the elusive iPhone 7 Pro which the company has reportedly ditched in favor of the two-model lineup. 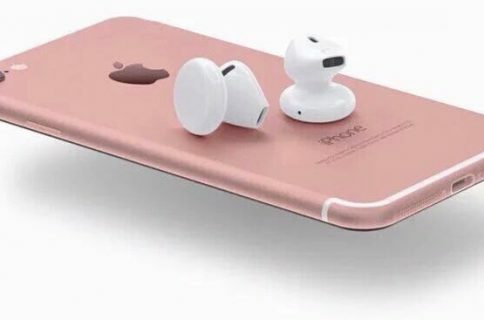 According to The Malignant’s source, Apple will release the iPhone 7 in both new colors. Now, some people are overly concerned about the glossy device possibly attracting fingerprints, scratches and dings too easily. Fingerprints shouldn’t be too much of a concern as they’ll wipe off easily. As for the cosmetic damage, I’m sure Apple’s found a way around this problem. After all, the next iPhone is said to have a tweaked iPhone 6s design so the backside should be metallic. Depending on the kind of anodization process being used, the glossy back may not be as susceptible to dings and scratches as the iPhone 5 used to be. 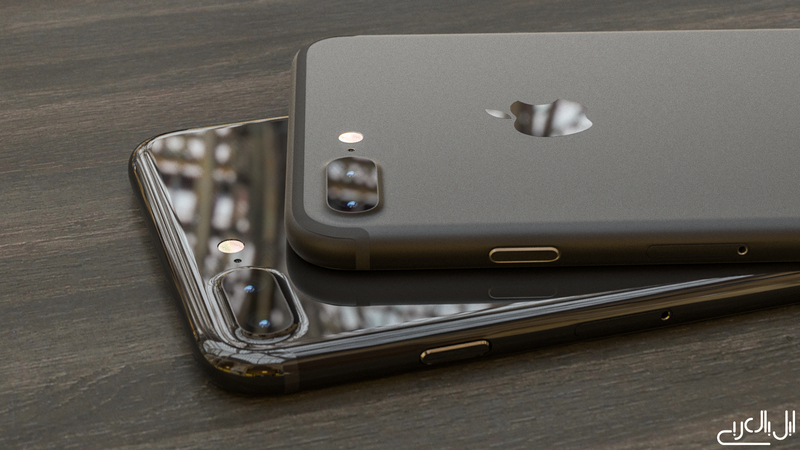 Piano Black and Dark Black iPhone 7 concept courtesy AppleArab.com.